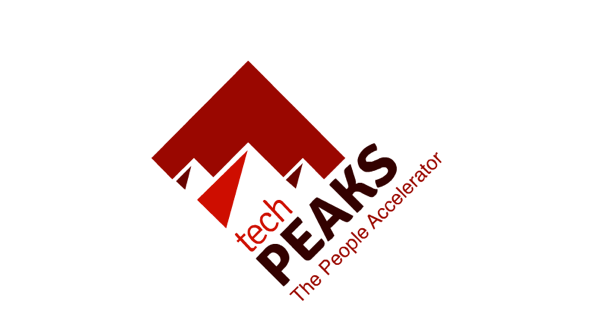 TechPeaks is a new, “people accelerator” which will be launching in May 2013. Unlike traditional accelerator, TechPeaks is pitched as a program for people, not startups. Those interested in the program are allowed to apply individually or as part of a team, but individuals who participate will form into teams during the first few weeks and can expect to engage with one and validate their ideas through lean methodologies. The application-period for the first run of this program ends on April 5th, so those who might be interested should definitely not wait to apply. It’s based in Trento, Italy, so not necessarily located in our region of interest, but there are definitely CEE connections here. According to information provided by the accelerator, partners in this project include Bulgarian venture fund Eleven, recently-launched Hungarian accelerator iCatapult, Romanian accelerator Geekcelerator, Seedcamp, Founder Institute, H-Farm, and Mind The Bridge. We’re told that this accelerator has already been established and funded for the next 4 years with 13 million euro in backing. The first 6-month run of the program will begin in May of this year and the plan is to run the program twice per year after that. In addition to the common offer of office space and support, participants in the case will be offered free room and board, a 500 euro/month salary, and a 6-month visa. During the program, teams can pitch for a 25,000 euro non-equity cash grant in to be able to incorporate and establish their businesses. Startups which manage to attract investors during the 12 months following graduation are eligible for up to 200,000 euro in matching funds.